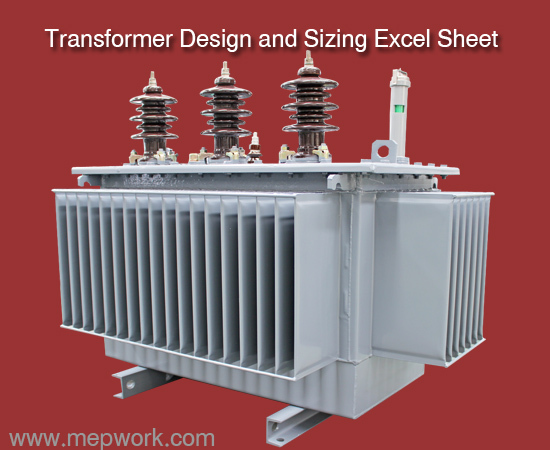 Free excel sheet for transformer design calculation. This excel sheet calculates the number of turns in primary and secondary and total area occupied by winding. For electrical engineers this excel sheet is for transformer sizing, It is simple and easy to use.